The California coast around Monterey is one of the most photogenic places on the earth. 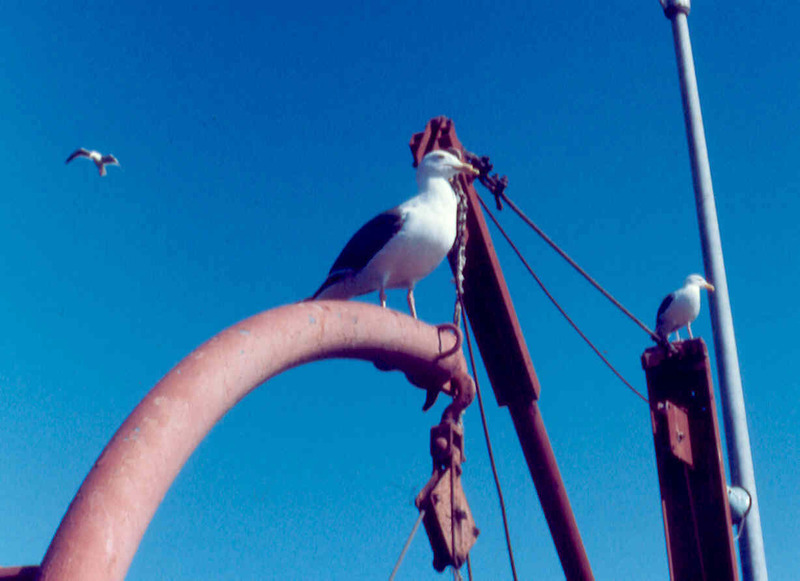 We spent two wonderful years there enjoying the beauty of the Pacific coast, the wildlife, and the great food. Here is a few of our memories in pictures. 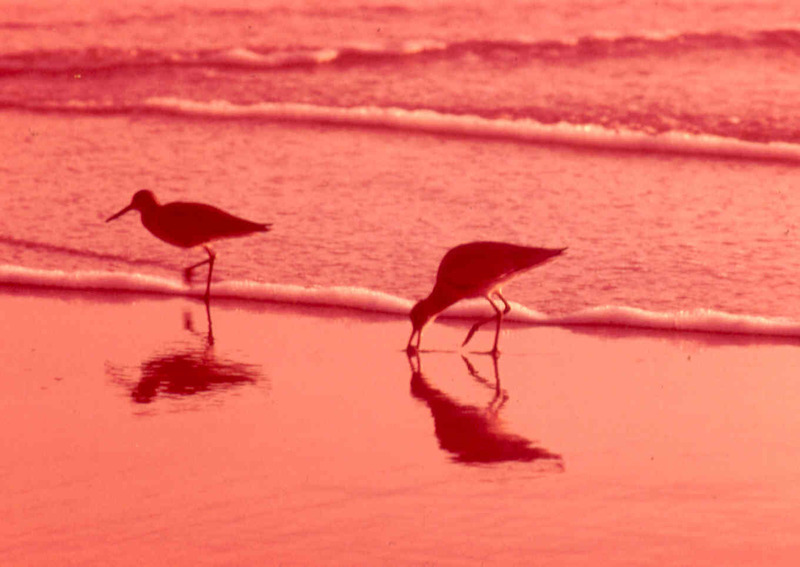 Shore birds at sunset were a once in a lifetime shot. 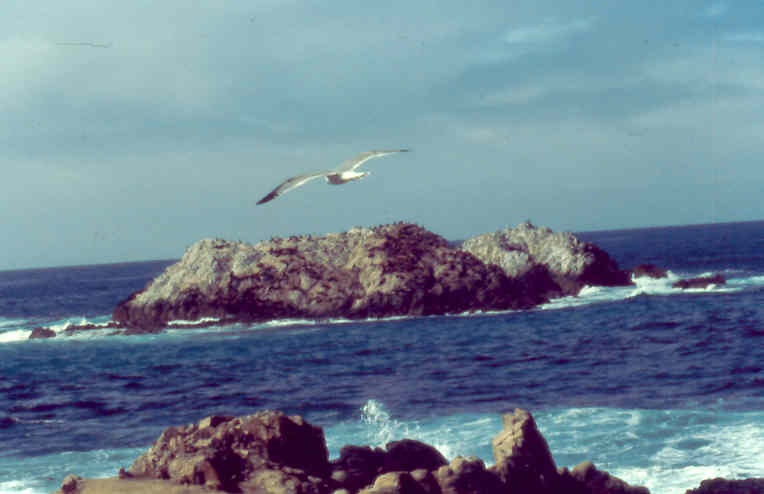 A small island covered with seals and shore birds. 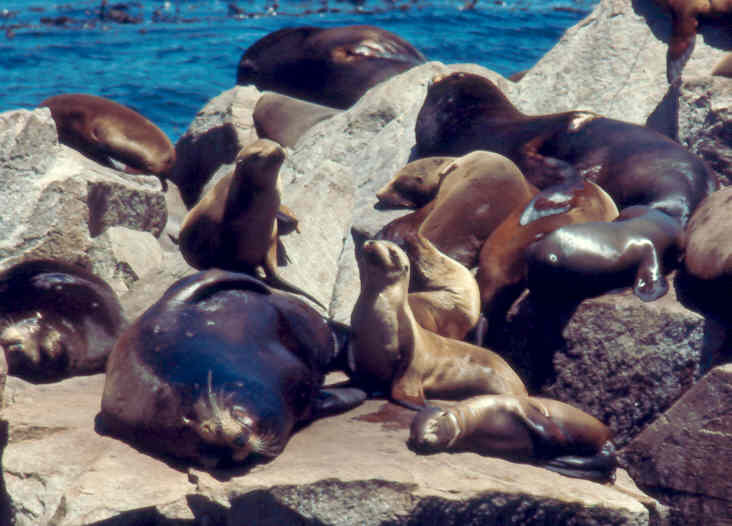 Seals abound on the rocks in the harbor. 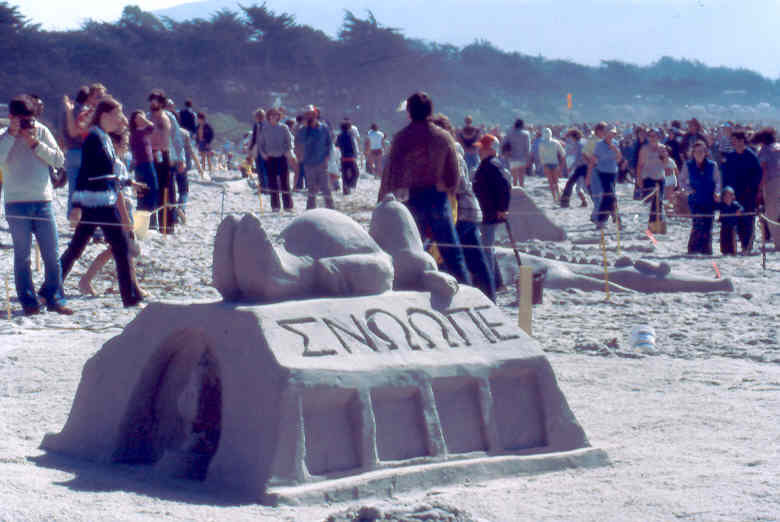 A sandcastle contest produces some interesting results. 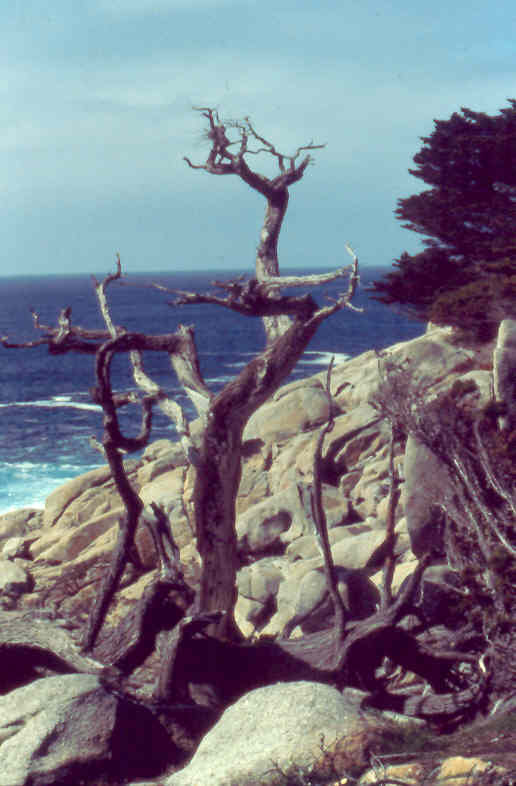 Just a great old tree on the coast at Pebble Beach.